Japanese Tourism has planned to attract number of travelers from Japan, China Russia, Philippines, Russia, and India. All the countries have the highest number of tourists traveling to the top destinations in the world. Indians have good connections with the Japan and India has also offered a free hand to Japanese travelers by providing the visa on arrival facility to them. India, china, Russia, Philippines and Vietnam countries send a huge number of travelers to Japan every year. The tourism exports contribute mainly to the Japanese economy; country wants to promote the tourism industry by relaxing the visa conditions to them. 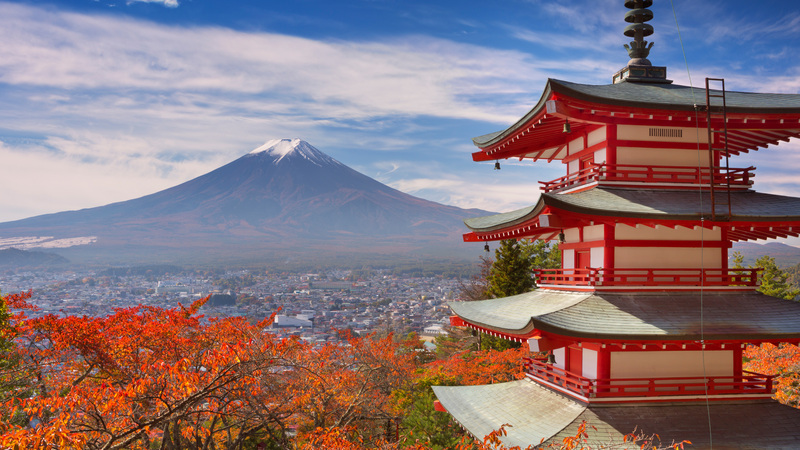 Japan received the highest number of travelers from the five countries in 2015. Out of the 28 million tourists in 2015, close to 20 percent of travelers are from the five countries. Japanese Government will strategically introduce the new visa plans for the countries that are sending the potential travelers. The plan also includes creating a domestic friendly atmosphere acceptable by the foreign travelers. As part of the annual initiative, Japan has relaxed the visa norms to India, by extended the 5-year multiple entry visas to 10 years. The temporary stay was 15 days but, now it has extended up to 30 days. The plan targets the inclusion of cruise travel, by 2020 tourism of Japan has planned to provide free Wi-Fi services to the travelers. The online facility to book the services for transport and accommodation can be made through online from their respective countries. Japan also looks into issues related to the fraudulent practices by the travel agents. Will revamp the system of immigration by introducing new measures, a new system will be developed to welcome the travelers and give them a better experience.